When I was a fifth grade teacher I made my own database to track student behavior on my Palm handheld. It was very effective because I could quickly take my device out of my pocket and with a few taps add a record to the database. In fact, my students knew exactly what I was doing if I looked at them and then started tapping on my device. My students knew I kept detailed records on how they behave in our classroom. It was super handy to have all my anecdotal notes in a sortable database. It helped when I conferenced with students and parents because I had specific data collected over time. It certainly helped when completing report cards. And, for whatever reason, digital information is perceived by students and parents as more valid than if I had a paper notebook with my handwritten observations. 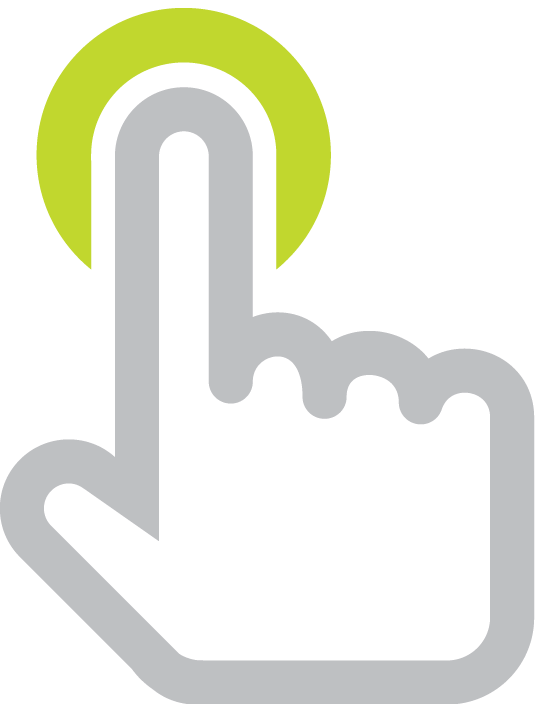 I used a Palm app (which is now an iOS and an Android app) called HanDBase. Years ago I wrote instructions on how to set up your very own class behavior database. Today, however, instead of buying the app, I suggest looking into ClassDojo. I've been a fan of ClassDojo since I learned about it in the spring. Class Dojo is a free website and a way to track student behavior digitally. A teacher sets up a class on Class Dojo. 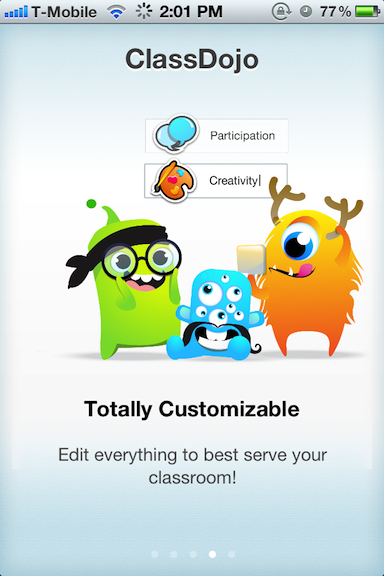 Each student can have a cutesy monster avatar. After set up, start the class and can click any name to add a positive or negative behavior. The behaviors are tallied. If you choose to track negative behaviors, it's possible for students to have negative scores. The leader board can be private for just teacher use. However, the list of names and scores can be projected for the class to see. In fact, the leader board works well on an interactive whiteboard. When class or the day is done, ClassDojo will show a report of the class' overall performance. Reflecting on individual and class performance and setting goals for next time can improve classroom climate. Teachers can always access a complete record for every class session for each student. Class Dojo has been very mobile-minded. The site works well on an iPad and through a mobile browser so teachers can use a smartphone to award behaviors when away from a computer. 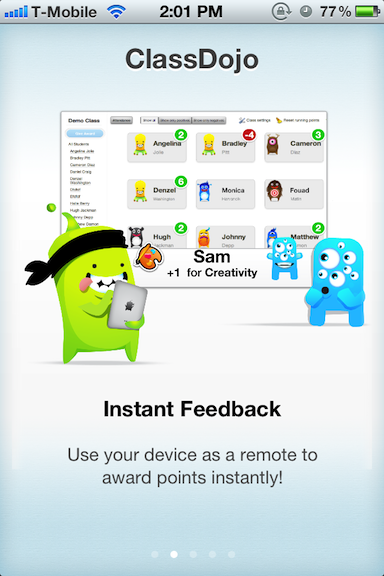 And now ClassDojo has released an iOS app. The free app allows teachers to set up classes and monitor and track behaviors instantly. The app also has a random student picker. So, before creating your own behavior-tracking database, check out ClassDojo and see if it meets you needs.